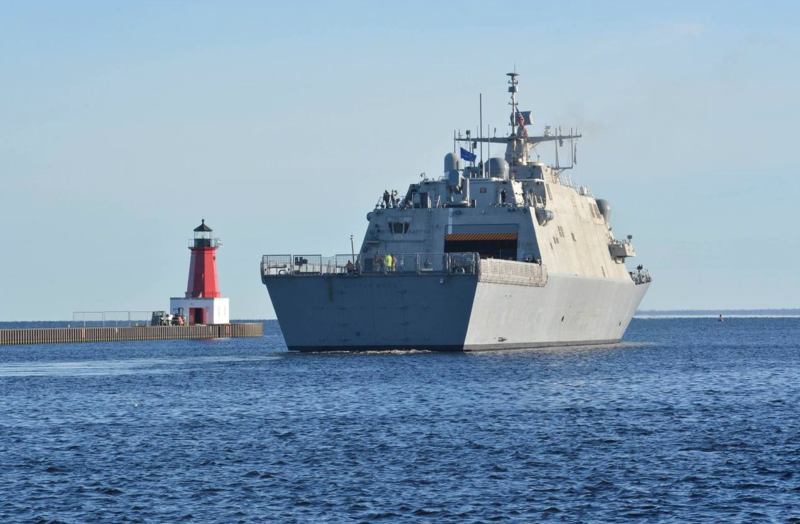 “In the future, every ship is a threat to adversary forces. Every asset has the ability to shoot…to react…to project power. 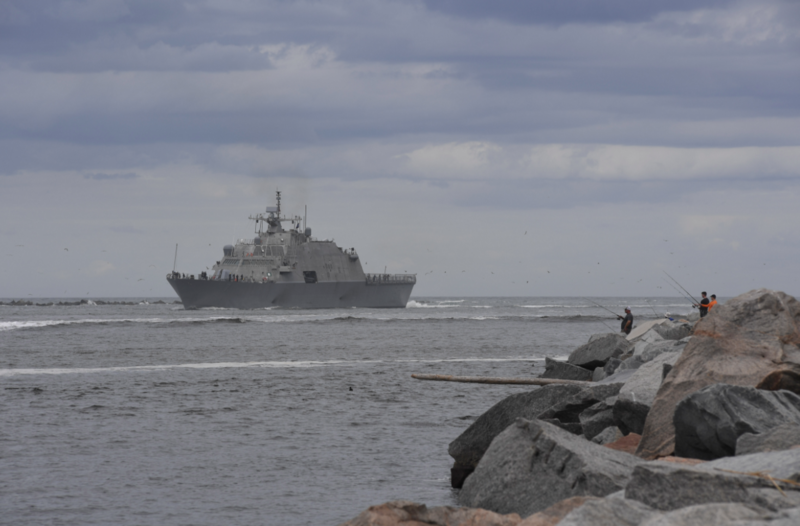 Because the calculus of sea control – and sea denial – is changing.” See how Littoral Combat Ships play a critical role in the Future Fleet. 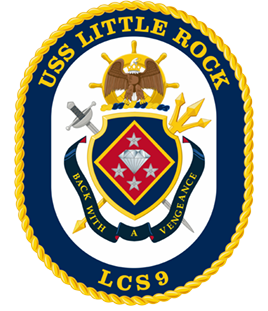 The Littoral Combat Ship (LCS) program is a bold departure from traditional Navy shipbuilding programs based on its use of innovative acquisition, construction, manning, training and operational concepts. 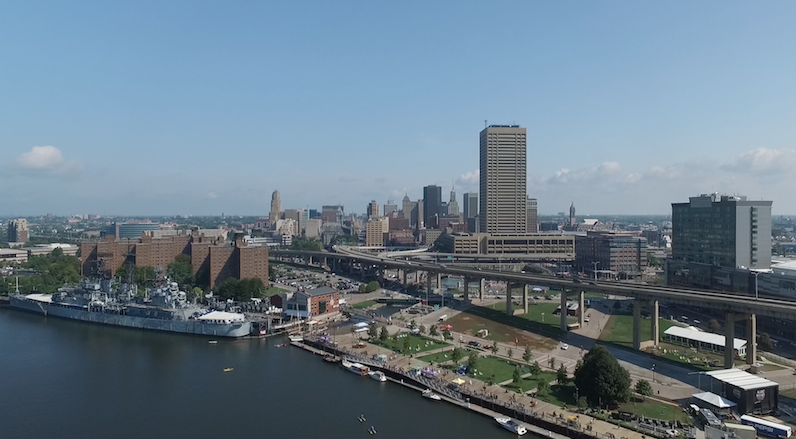 Have you ever wanted to see the inside of a US Naval ship? 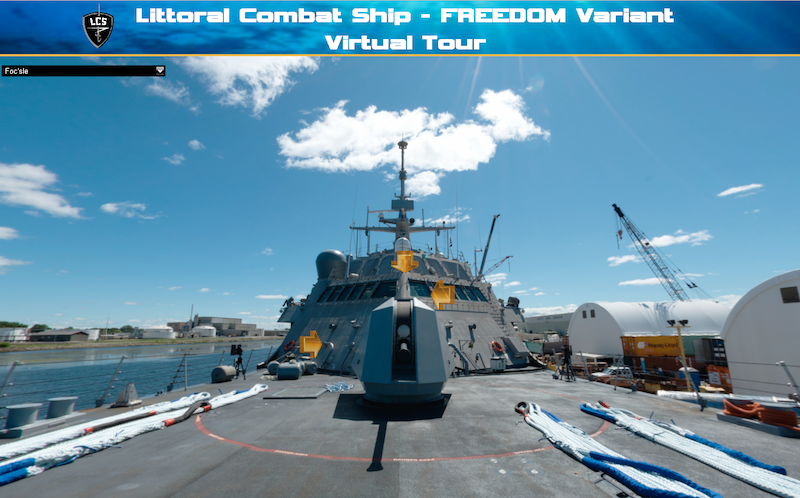 Embark on a virtual tour of a Freedom-Variant Littoral Combat Ship and see some of the equipment, technology and weaponry that will be onboard LCS 9. TAKE A LOOK.